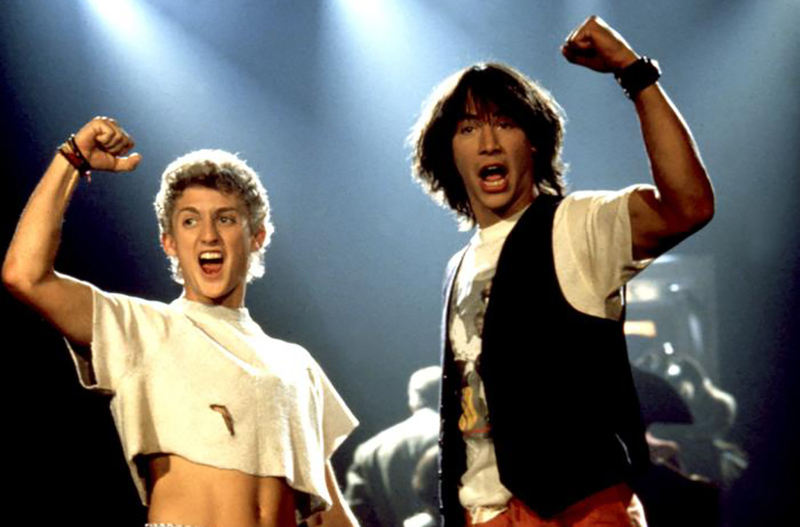 In 1989, the world was introduced to Bill and Ted, two high school underachievers who were destined to flunk history class without some form of divine intervention. 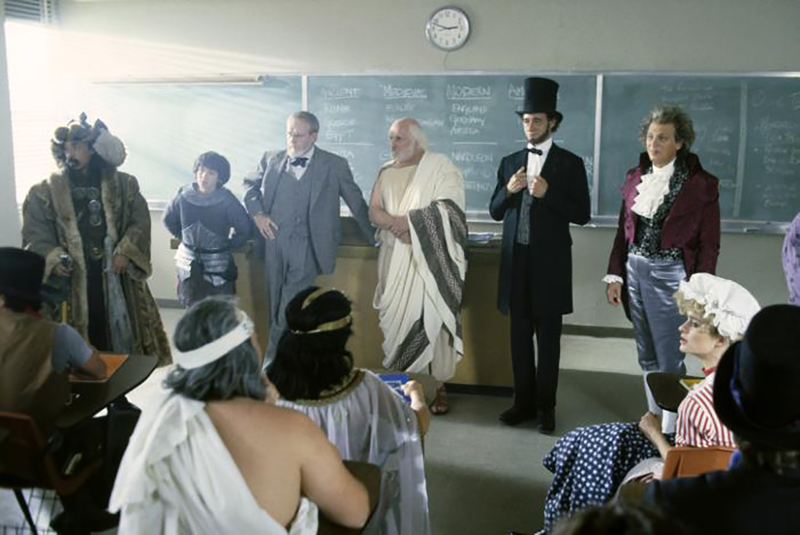 Luckily, a time machine was sent to them from the future so they could travel back in time to assemble a team of historical figures for their class presentation. Initially, the film wasn’t well-received by critics but loved by audiences. It grew to become a fan favorite, resulting in a sequel, television shows, comic books, and more. Now, hop into the telephone booth and take a trip back in time to learn some bodacious facts about Bill and Ted’s Excellent Adventure. Learn which comedian auditioned for the role of Ted. For their bit, Bill and Ted pretended to act like they were studying history when Ted’s father came in to tell them to turn down their music. At the time, Soloman played Ted and Matheson was Bill. 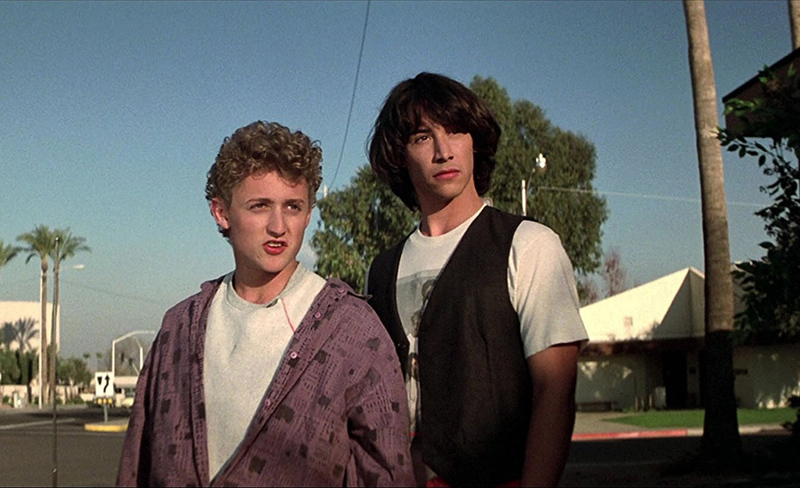 One of the elements that makes Bill & Ted’s Excellent Adventure so great is how well Keanu Reeves and Alex Winter play their respective parts. The movie is hard to imagine without Reeves as Theodore “Ted” Logan and Winters as William “Bill” S. Preston, Esq. Ironically, both actors auditioned for the opposite roles that they ended up playing. After watching their audition tapes, Solomon and Matheson concurred that they wanted both actors in the film except with their roles switched. When the actors went into wardrobe fitting, they assumed it would be for the character they had auditioned for. They were in for a surprise. 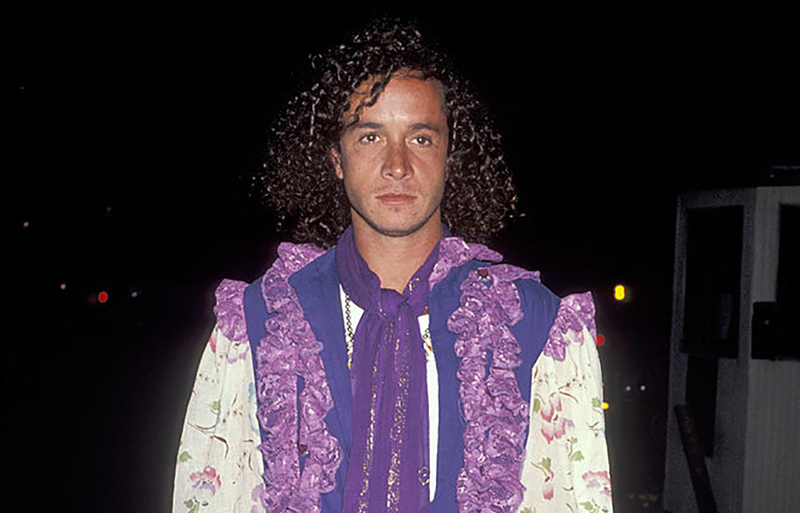 Of the hundreds of actors that auditioned for the now-iconic role of Ted, among them was a young Pauly Shore. Although he didn’t get the part, he still managed to score the role of a teenage slacker in the 1992 film Encino Man. 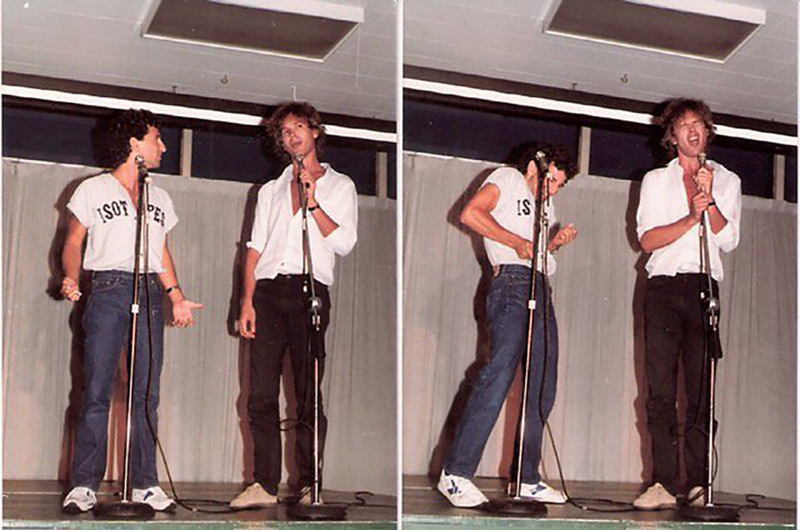 In 1991, Shore hosted the MTV special, Bill & Ted’s Bogus Premiere Party, to promote the second film. In the special, Shore interviewed Reeves in a back room where he talked about his failed audition, clearly making Reeves feel slightly uncomfortable. Find out how the movie almost went straight to TV. For some time, rumors went around that the script for Pauly Shore’s 1996 film Bio-Dome was intended for the third Bill &Ted film. 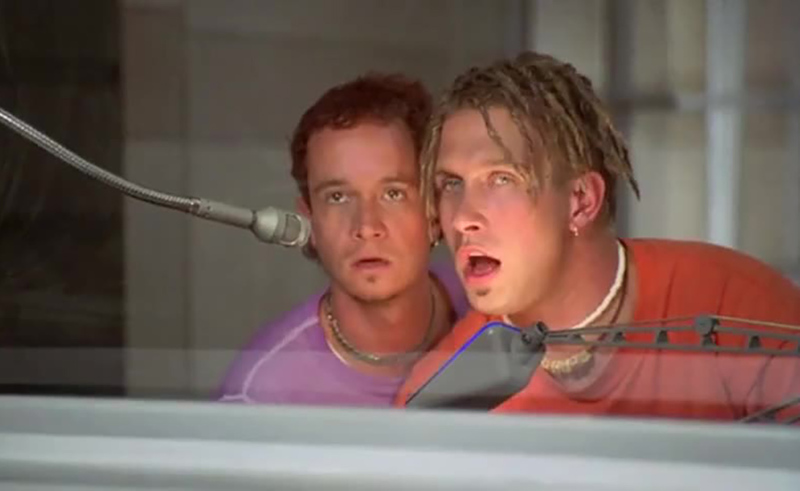 The rumor wasn’t wholly unbelievable either, considering that Bio-Dome was about two airhead slackers finding themselves in extraordinary situations. However, these rumors were put to rest by Alex Winter in 2011. For the past several years, audiences have been eagerly anticipating a third Bill & Ted film to be released. In 2011, fans were pleased when Winters tweeted that the script was finished and he was preparing to read it. Reeves also discussed the possibility of a third film on the Today Show in 2013. He commented, “I’m open to the idea of that. I think it’s pretty surreal, playing Bill and Ted at 50. But we have a good story in that.” Since then, it has been confirmed that a third film is currently in pre-production with the title Bill & Ted Face the Music. After principal photography was completed in 1987, the film’s money source, De Laurentiis Entertainment Group, went bankrupt. 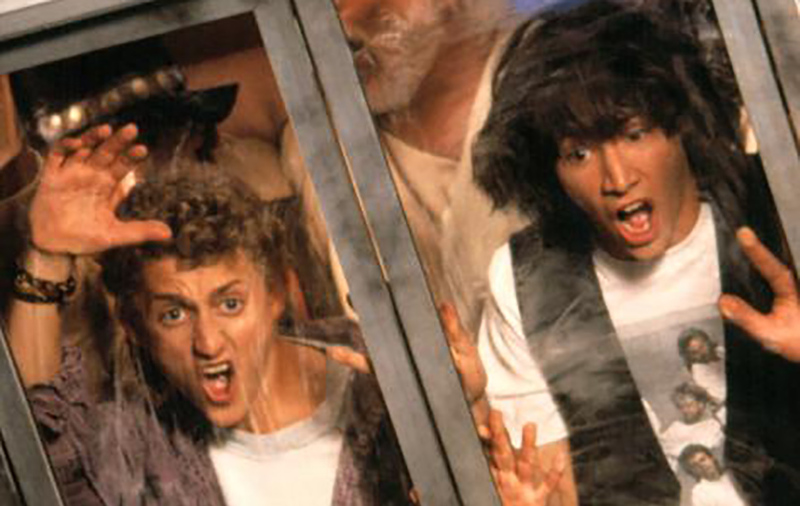 With no more money, it looked like Bill & Ted was destined for a television release. Luckily, Orion Pictures and Nelson Entertainment bought the rights to the film in 1988, with a 1989 release year. Since the release of the film had been postponed, production was forced to go back and dub over any lines that had the year 1987 in them to say 1988. If you look closely, when anyone says 1987, you can see the lips don’t match up with the sound. Can you guess how long it took to write the script? However, it was his Matheson’s father who suggested he integrate time travel into what was supposed to be a sketch film and make it into a feature-length movie. It turns out Matheson’s father had the right idea! On top of the 1991 sequel, Bill & Ted’s Bogus Journey, there was a 1990s animated series titled Bill & Ted’s Excellent Adventures. The series was voiced by Winters, Reeves, with George Carlin as well. The show only ran for one season yet was revived as a live-action series in 1992. 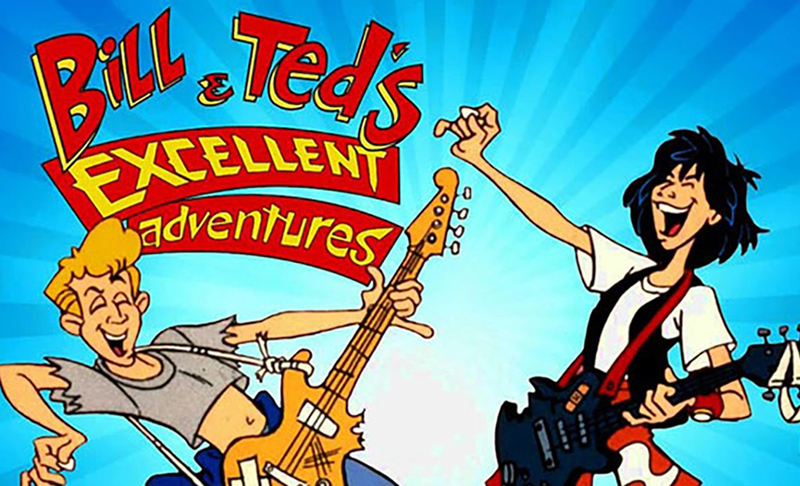 This time around, the series featured none of the original Bill & Ted cast and was only aired for a mere seven episodes. The franchise was also adapted by Marvel Comics which released Bill & Ted’s Excellent Comic Book, written by Evan Dorkin. There was even a video game made! In the original script, Solomon and Matheson had established that the time machine was going to be a 1969 Chevrolet van. When doing rewrites of the script for Warner Bros., it was decided that the time machine van could be interpreted as ripping off of Back to the Future. 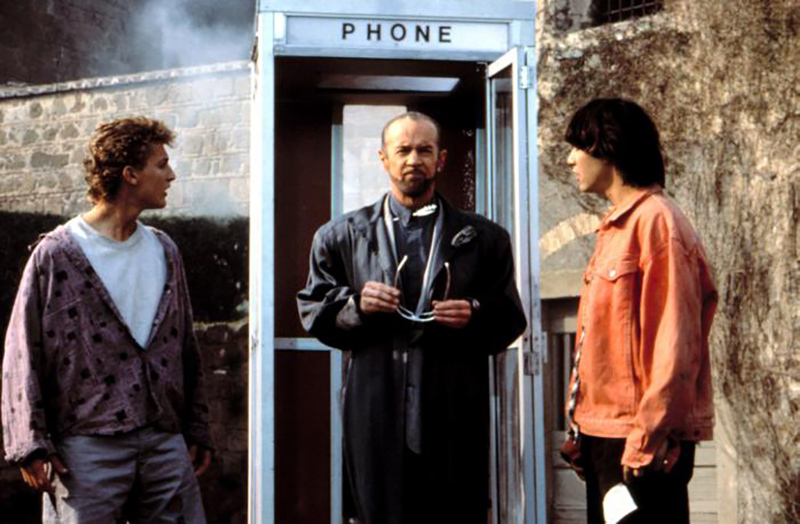 Director Stephen Herek suggested the idea of using a phone booth because he felt that they could play around with the visuals more. While they were concerned about ripping off Back to the Future, they clearly weren’t too worried about the Dr. Who series which also uses a time-traveling phone booth. It’s evident that the film’s writers, Ed Solomon and Chris Matheson, were on the same page when it came to the direction of the movie. Also, having created the characters themselves years prior made it easy for them to get all of their ideas on paper. They two met each day at local coffee shops and finished the entire script in just four days, all written by hand. Although the script went through an editing process, for the most part, it was complete. The 2005 box set, Bill & Ted’s Most Excellent Collection, includes some pages of the handwritten script. Check out which historical figures didn’t make the cut. In 1991, Nintendo Power magazine gave away the time-machine phone booth as a contest prize to promote Bill & Ted’s Excellent Video Game Adventure. The lucky winner was a video game enthusiast named Kenneth Grayson. After claiming his award, for some time, nobody knew what had happened to Grayson or what had come of the iconic phone booth. Fortunately, Reddit was able to track down Grayson and do an “Ask Me Anything” about winning the contest and what had happened to the prize. Most of the questions coming from the Redditors were about what Grayson had done with the phone booth. In 2013, Alex Winter did an “Ask Me Anything” on Reddit. 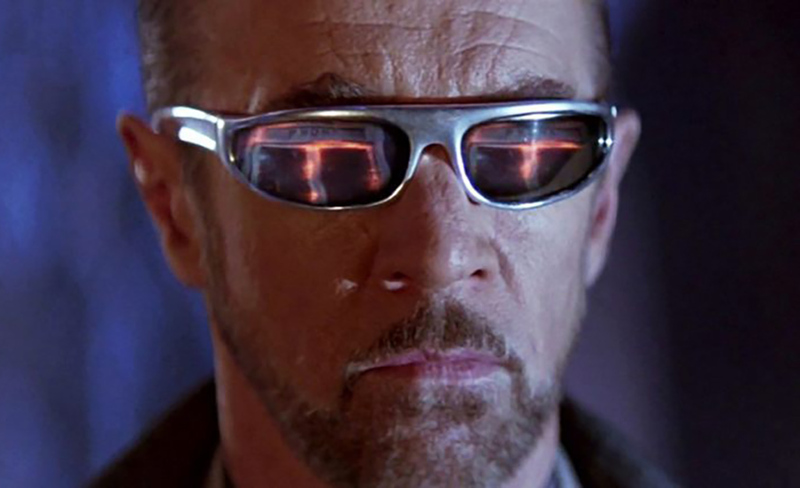 Of course, many of the questions were about Bill & Ted, with George Carlin being brought up. As it turns out, Carlin, who played Bill and Ted’s time-traveling mentor, was a happy accident. 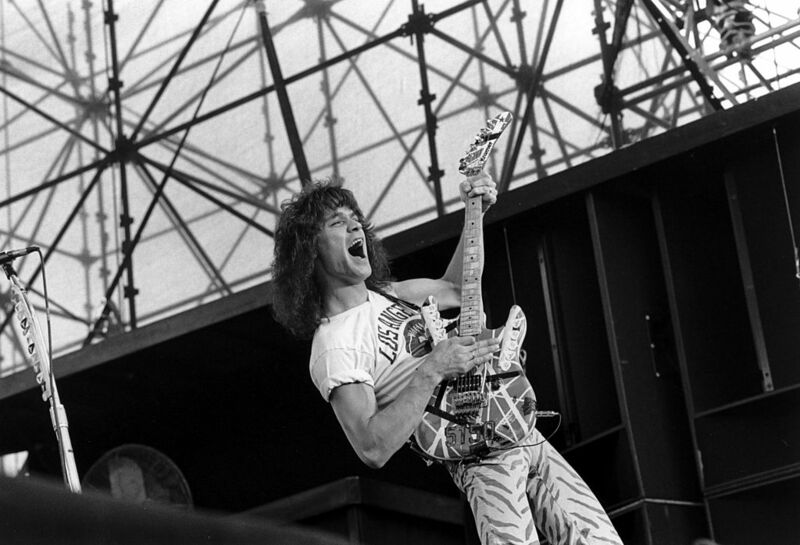 After Eddie Van Halen watched the film, he stated that he would have been a part of the movie if somebody had just asked him. That would have made the film even better. The filmmakers wanted to keep the movie PG and acceptable for most audiences, which is why there’s almost no profanity in the film. However, there is a curse word that can be easy to miss. 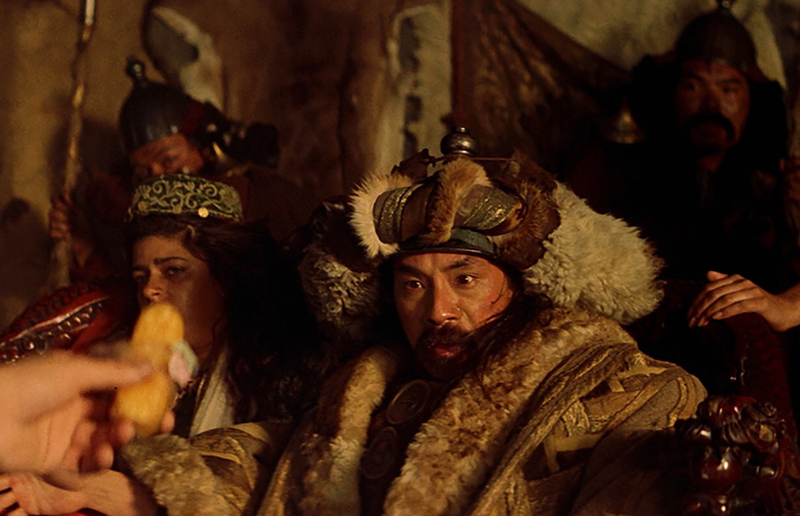 When Ted is trying to coax Genghis Khan into the phone booth, and Khan walks out of the frame you can hear Ted yell “You mother[expletive]!” Of course, the last word being muffled, it’s hard to catch. Aside from that, the film is clean except for the innuendos scattered throughout. 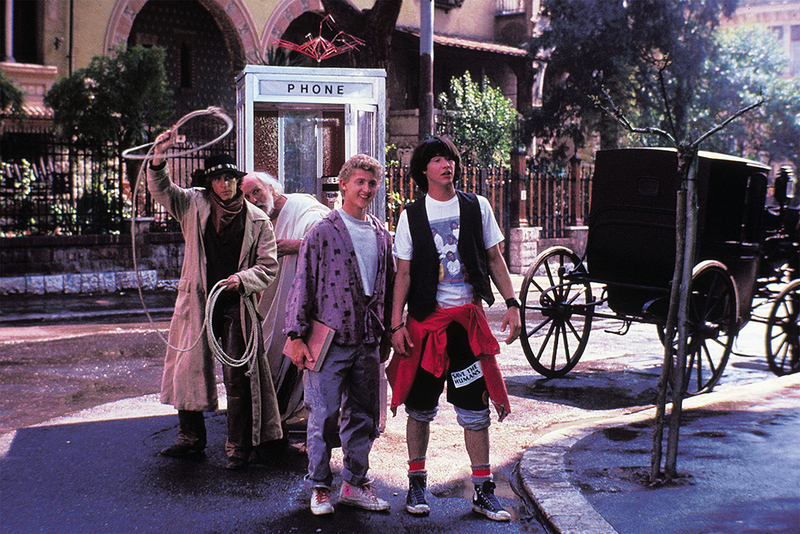 The film is mostly about Bill and Ted traveling back in time to meet important figures from the past in order to learn about history. In their travels, they encounter Joan of Arc, Abraham Lincoln, Genghis Khan, Sigmund Freud, and Ludwig von Beethoven. In the original script, other historical figures were supposed to have critical roles as well such as Babe Ruth and Charlemagne. Unfortunately, they had to be written out due to time constraints. An original character named John the Serf, from the medieval period, had to be written out as well. You won’t believe what the original concept for the movie was! Of course, the creators and writers of the film had to squeeze themselves in somewhere. 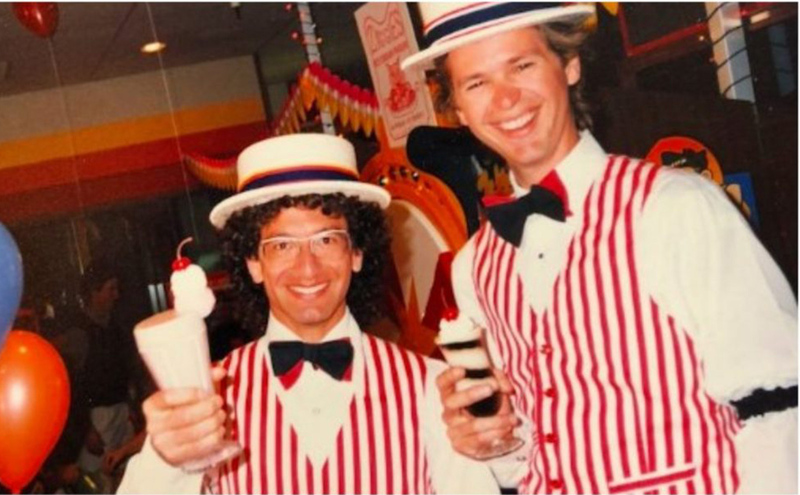 Both Chris Matheson and Ed Solomon have cameos during the ice cream scene at the Ziggy Piggy restaurant. They play the waiters who bring out a giant bowl of ice cream to Napoleon and later give him a Ziggy Piggy button. Matheson and Solomon also took jabs at themselves in the credits, with Matheson being credited as the Ugly Waiter and Solomon as the Stupid Waiter. Back in the 1980s, there was a breakfast cereal for just about everything popular at the time. Bill & Ted wasn’t an exception. 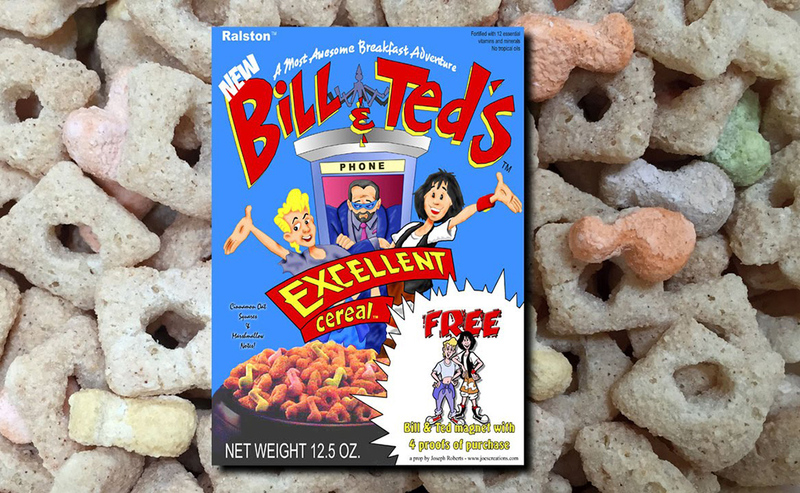 After the success of the movie and the launch of the animated show Bill & Ted’s Excellent Adventures, a cereal was released for a limited time in 1991. It was cinnamon flavored and had marshmallows shaped like music notes. On the cover, there were the animated depictions of Bill, Ted, and Rufus. The cereal was featured on an episode of The Arsenio Hall Show where Hall asks an audience member to eat an entire bowl of the cereal in front of Alex Winters. While Bill and Ted visit some dangerous periods in history, the two have some pretty harmless experiences throughout the movie. However, the original concept of the film was much darker than what it turned out to be. 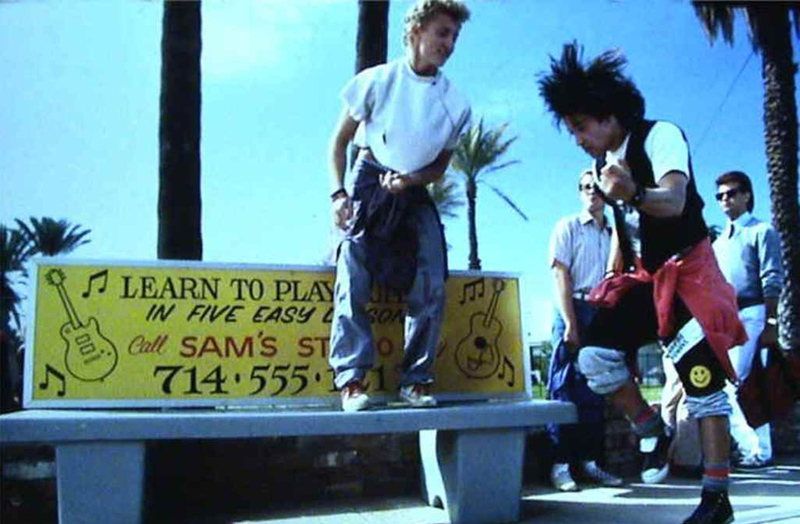 In Solomon and Matheson’s initial vision for the film, Bill and Ted were going to be the direct causes of some of the greatest catastrophes. Their actions were supposed to result in the sinking of the Titanic, the Hindenberg crash, the Black Plague, and even some major wars. Realizing that it might be too dark, they changed the direction of the film. 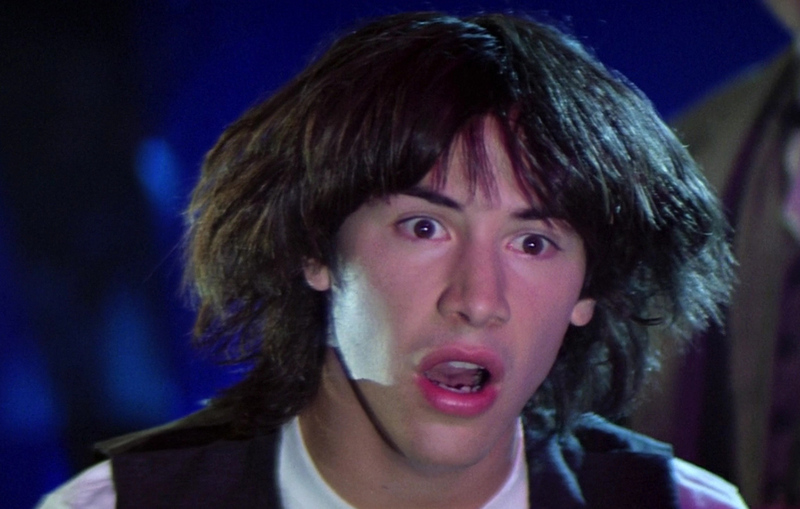 Although the ending to Bill & Ted is “excellent,” it isn’t how the film was initially supposed to wrap up. The ending the filmmakers first had in mind was that Bill and Ted were going to give their presentation and then take the princesses to prom. But after showing the ending to a test audience, it was evident that they needed to do something bigger. So, they reshot the ending into what we know it as today. Winter expressed his relief that they went with a different conclusion, claiming that he barely even remembers shooting the prom scenes.